McCall Hoyle, author of the upcoming YA novel Meet the Sky, joins us to talk about one of her favorite young adult novels, To All the Boys I’ve Loved Before, and its forthcoming movie adaptation. As a high school teacher and young adult author, I eat, sleep, and breathe all things young adult literature, including the movie adaptations of the books I love. And I try not to choose favorites. If it’s a well written script or novel and I care about the characters, I’ll read or watch anything from dystopian, to epic fantasy, to romantic comedies. When vampires and fallen angels were all the rage, I stood in line for hours in the rain with hundreds of teenage girls for a signed copy of Stephenie Meyer’s Eclipse. When dystopian lit stole center stage, I stocked the classroom library with multiple copies of The Hunger Games and Divergent. Most recently, I’ve been paying out big bucks for fantasy and books with social justice themes. But my all-time favorite genre frequently flies under the radar: emotionally driven, contemporary young adult stories. And if those contemporary stories include a sweet romance, even better. 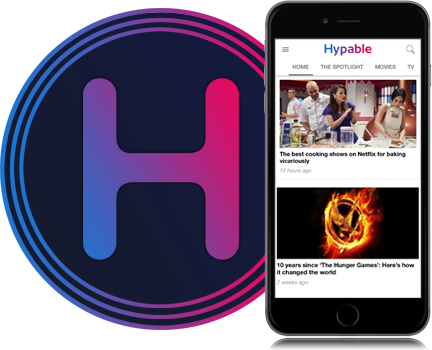 Trends come and go, fantasy worlds are built and crumble, but contemporary stories with relatable characters are here to stay. Contemporary literature is kind of like the little black dress that never goes out of style. So I’m absolutely ecstatic about the August 17 Netflix release of one of my favorite contemporary young adult novels, To All the Boys I’ve Loved Before. Jenny Han is a genius when it comes to writing characters teenage girls will flock to, fall for, and fangirl about, and the real-life issues they face. So I’m predicting the Netflix adaptation of To All the Boys I’ve Loved Before will be a smashing success. 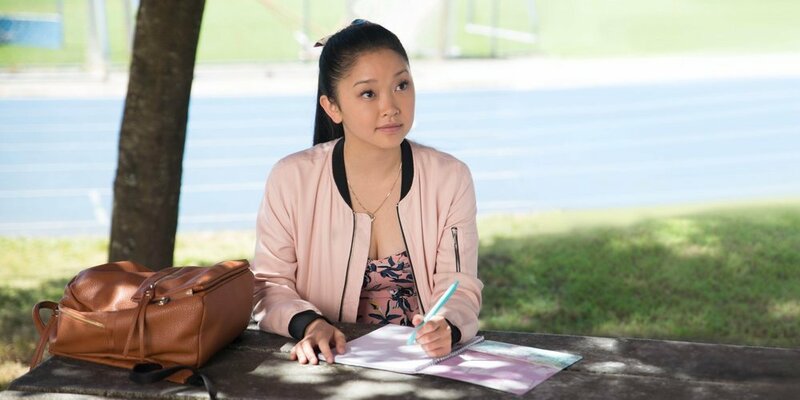 The movie is billed as a romance about Lara Jean Song Covey, a girl whose secret love letters get mailed out and turn her quiet life into an emotional whirlwind. But Lara Jean’s story is so much more than a sweet contemporary romance. It’s also a revealing, coming-of-age story that poignantly addresses the push-and-pull of love and competition between sisters. The last few chapters left me contemplating my relationship with my own sister. By the time I finished the last line, I was reaching for my phone to call her. Readers who love authors like Sarah Dessen, Morgan Matson, Kasie West, and Sandhya Menon will love To All the Boys I’ve Loved Before in print and in film. As a reader and writer, I often find myself dissecting the books I love. I’m pretty sure I’ve read everything Jenny Han has ever written. I don’t remember any epic battle scenes or high-speed car chases in any of Han’s books, but I do remember characters I cared about, characters I could relate to, characters I could have been, and characters who reminded me of the girls I teach. And I think that’s why contemporary young adult literature, with or without romance, never goes out of style — because it includes characters we love and root for and themes we relate to on a personal level. From the outside, my teenage experience may have looked vastly different from the experiences of the girls I teach. For example, I actually passed notes to my boyfriend instead of sneaking in a quick text when the teacher wasn’t looking. But on the inside, we aren’t all that different. On the inside, we’ve experienced many of the same heartaches and happiness. By the time we’re 16 or 17, most of us have had our hearts broken in a best-friend breakup or a romantic breakup, and most of us have lost someone or something we love — a grandparent or a pet. And great stories allow us to walk in someone else’s shoes and experience how another human deals with similar situations. And therein lies the beauty in all fiction. Stories have the ability to make us feel something — anything — and to create human connections and increase empathy. I think the world we live in today could benefit from more empathic humans, which is why I read widely and encourage my students to do the same. And I think that including realistic contemporary stories about teenagers struggling with the universal themes that affect all of us is an important part of any diverse reading list. So put your hair in a ponytail, bake one of the Song girls’ recipes included in the back of the book, and block out a couple of hours to watch To All the Boys I’ve Loved Before with your sister or a best friend. I’m pretty sure you’ll laugh, possibly shed a tear, and positively appreciate the time well-spent with people and characters you care about. If you love To All the Boys I’ve Loved Before as much as I think you will, you should try some of Han’s other books, like The Summer I Turned Pretty and Shug. After that, you can also check out my upcoming young adult novel, Meet the Sky. Meet the Sky is a story about Sophie, a 17-year-old girl who’s struggling to keep her fractured family together. Sophie is all about sticking to a plan — keeping the family business running, saving money for college one day, and making sure her mom and sister don’t endure another tragedy. But when a hurricane forms off the coast of the Outer Banks, Sophie realizes nature is one thing she can’t control, and she ends up stranded in the middle of the storm with Finn, the boy who broke her heart freshman year. I hope I’ve written a main character readers can root for the way they root for Lara Jean in To All the Boys I’ve Loved Before. And let’s all cross our fingers that Netflix picks up the rest of Han’s sweet and heartfelt trilogy. 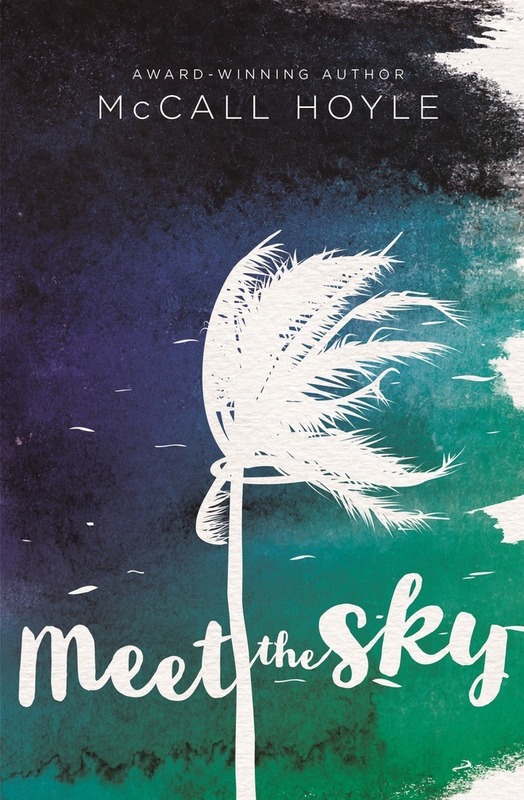 ‘Meet the Sky’ by McCall Hoyle will be available from Amazon, Barnes & Noble, or your local independent bookstore on September 4, 2018. Also, don’t forget to add it to your Goodreads “to read” list!